What’s the scoop: We open the hour with the DEO’s debrief of Lena. Supergirl and the gang want to know the hows and whys of Lena’s treatment/experiments on Sam/Reign. What really sets Kara off is that Lena cops to using kryptonite as part of her process. While the good guys sit around their conference table, the World Killers have united and pulled the moon out of its orbit to create a permanent solar eclipse that will plunge the world into darkness and very soon, render Kara powerless. Meanwhile in B Plot Land: Jimmy has gone from meaningless to secondary plot-worthy; such progress. 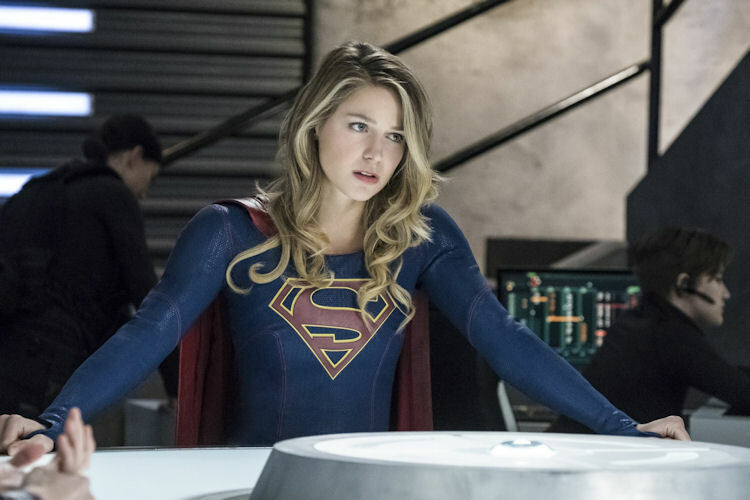 Before Kara attends to the World Killer issue, she asks Jimmy to break into his girlfriend’s lab while she’s distracted, and confirm her story about the kryptonite being gone. Jimmy gets into the lab, but can’t cross the line of breaking into Lena’s vault, so he lies to Winn (and by extension, everyone else) and says there is no kryptonite. Meet Me on the Balcony: The DEO’s Balcony of Self-Reflection was idle this week, but Lena’s Balcony of Dark Secrets sure got a workout. After the resolution of the main story and Kara declaring a “clean slate” for Lena, she returns to L Corp to find Jimmy on the balcony all ready for a round of Dark Secrets Poker, which culminates in Lena admitting that she’s invented a way to make kryptonite. I think Lena won that hand. What about the action: There was a nice mix of action and drama during this episode. While Sam and Juila are in their personal hells with Reign and Purity in charge, the World Killers hope the human hosts submit to oblivion the way Grace did for Pestilence. Sam and Julia do their best to resist, while Kara, Alex and Lena enter their alternate dimension in hopes of rescue. Sam actually breaks through long enough to up the unholy trinity’s dark magic, and reveal the location of the World Killers’ lair. This sets up a battle royale with Kara, Alex (complete with a nifty new gun and suit, courtesy of Winn) and Martian Manhunter taking on the World Killers. It’s a fierce battle, and the tide is turned when Julia is able to push Purity away and reclaim her body. Purity takes out Pestilence before getting taken out herself. Everyone, especially the Legionaires, think it’s a victory, but little do they know that Reign absorbed the essences of her cohorts before making an escape. What’s next: Remember when Sam’s daughter Ruby was on the show? Looks like she’s coming back from the babysitter’s after six weeks away. Last impressions: Much like its sister show, Legends of Tomorrow, Supergirl has found that right mix of fun, drama and action to make every episode enjoyable. This one played like a season finale, so the worry is whether the series has peaked too soon. My gut says no, and it’s chiefly because Reign is the perfect villain for Supergirl. The show had to lay a lot of groundwork to get us there, but the long game is paying off. 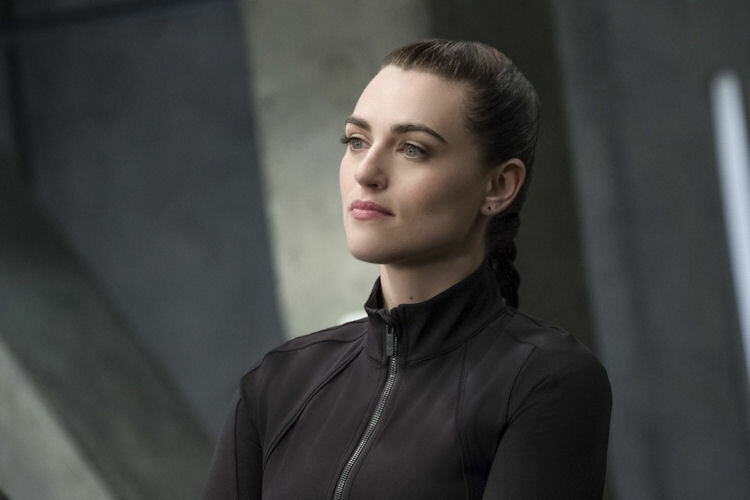 Reign is now off-the-charts powerful, and more than a match for Kara, one-on-one, and there’s also the human inside Reign, who is worth saving (and a sympathetic character), which means some difficult choices are ahead for the team. 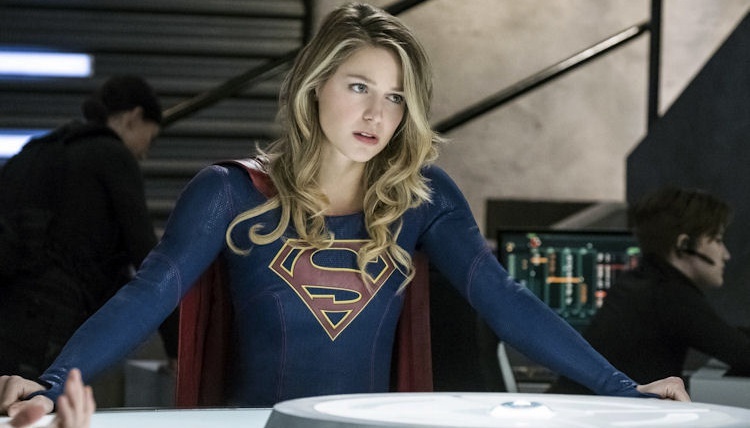 It feels like there’s plenty more story to mine before the end of the season, I could be wrong, but the missteps from the Supergirl writers’ room have been few and far between, this year.